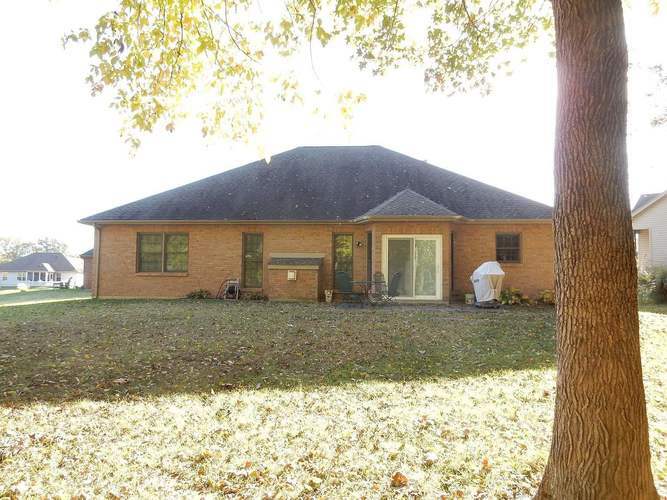 Welcome to this well-maintained, one-owner lakefront three bed, two bath home on Evansville's northside. Conveniently located yet tucked away at the end of a cul-de-sac, this home has all the amenities of city living with privacy that makes you feel like you are on vacation year round. 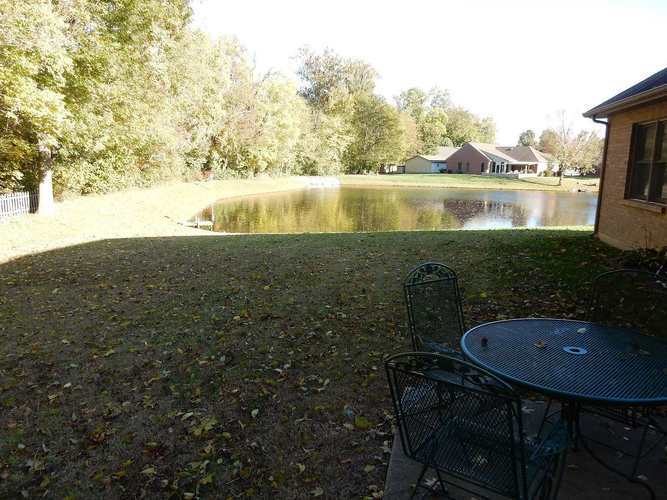 The master bedroom is large with lake views and attached bath. 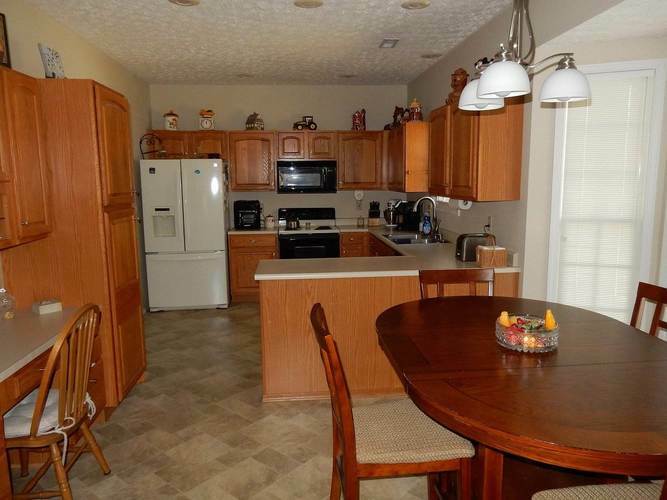 Kitchen has an abundance of cabinet space and includes access to the patio overlooking the lake with new Pella door. 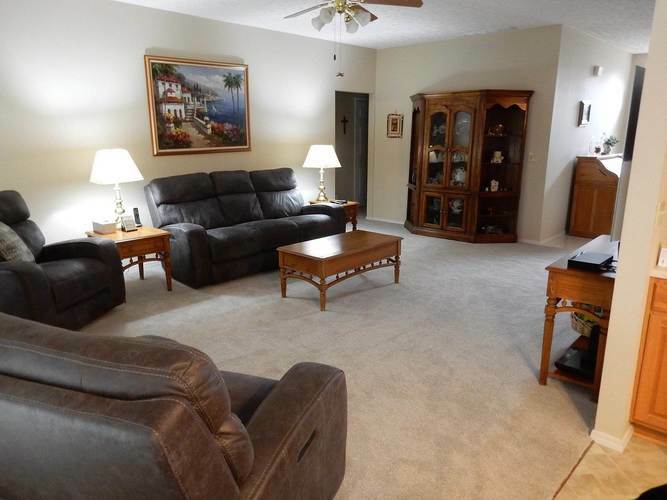 New carpet and new HVAC are just a few of the other updates per seller. 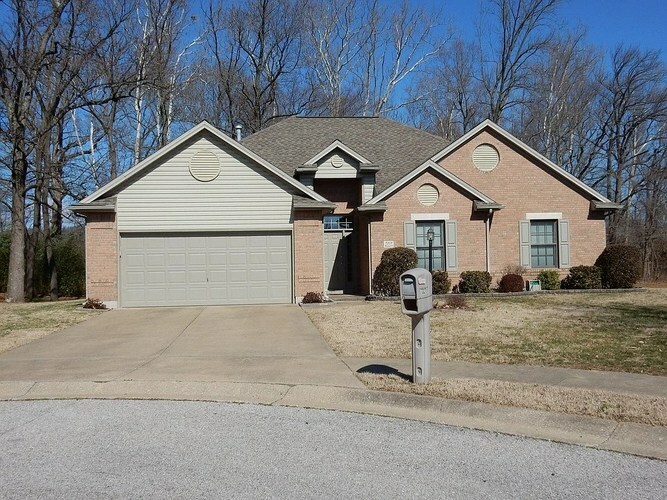 Make your appointment to view this home today!